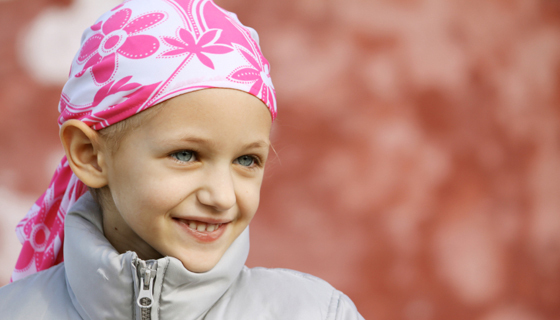 Pediatric brain tumors are formed by a mass of abnormal cells in and around the brain. Because brain tumors affect neurological pathways, symptoms can vary widely, and may include nausea and vomiting; problems with hearing, vision, or speech; personality changes; seizures; headaches and more. Diagnosis includes an examination, lab tests, various imaging technologies (such as an MRI and/or CT scan), and a biopsy. Treatment may include surgery, radiation, and chemotherapy. • Brain and CNS tumors are the most common cancer in children 0-14 years in the United States. • Brain tumors are the leading cause of solid tumor cancer death in children between the ages of 0-14. • The incidence of brain and CNS tumors overall in children between the ages of 0-14 has increased from the year 2000 to 2010. • The incidence rate of childhood primary malignant and non-malignant brain and CNS tumors in the US is 5.3 cases per 100,000 for a total count of 16,044 incident tumors. The rate is higher in males (5.4 per 100,000) than females (5.1 per 100,000). • It is estimated that there will be 3,420 new cases of brain tumors in children 0-14 in 2015 and 3,440 new cases in 2016. • Gliomas account for approximately 53% of tumors in children ages 0-14 years. • Embryonal tumors account for 15% of all primary brain tumors in children ages 0-14 years, 61.7% of which are medulloblastomas. • Brain tumors are often located in the control center for thought, memory, sensation, emotion, vision and movement, and therefore, their effects can be particularly devastating. • Brain tumors have no socio-economic boundaries and do not discriminate among gender or ethnicity. • Brain tumors can strike anyone. Today a survivor on the brink of adulthood will wonder if he or she will ever date, marry, have children or hold a steady job due to the long term effects of both the brain tumor and the treatments that were administered in order to help truncate the tumor’s growth. THIS IS SIMPLY UNACCEPTABLE. WE MUST FIND A WAY TO CHANGE THIS OUTCOME FOR OUR CHILDREN.